YA Storytellers Fun Friday: A Supernatural This or That with Heather Hildenbrand! A Supernatural This or That! This week is “host a storyteller” post, which I’m super excited about because I love getting to know other authors. I was lucky enough to get paired with Heather Hildenbrand, who is SO sweet (she called me gorgeous, teehee! You wanna talk beauty, hoo wee, that girl is gorg!) and talk about a wickedly fantastic sense of humor. Her answers to our Q&A are hysterical! For my answers, you’ll have to visit Heather’s blog here! 1. The one you choose lives. The one you don’t is stuck with Elena forever: Stefan or Damon? I choose Stefan. Mostly because I’ve done the bad boy thing and I really don’t want to have to worry about whether my boyfriend killed anybody today. Seems kind of exhausting. 2. You have to pick one meal for the rest of your life: Blood-sucking or face-eating? Face-eating seems more filling. I don’t even like soup. 3. Flying or mind-reading? Flying!! In the meantime, I ride motorcycles. 4. Do you want to attack Mordor (Lord of the Rings) or take on an entire army of Death Eaters? Mordor for sure. As long as I don’t have to run with those little hobbit-feet. 5. You’re in Wonderland and you have to choose: would you eat the cake or drink the juice? 6. Let’s say you’re thrown into the Hunger Games – what weapon do you go for, bow and arrow or big sword? Bow and arrow. I don’t want to have to get within touching distance of my enemy. 7. The Winchester brothers take you on a hunt and decide to split up – go with Dean or Sam? 8. Out of all the Deathly Hallows, which one would you keep: Cloak, Wand, or Stone? Cloak! Idk why. I like jackets. 9. The power to wield and control fire or ability to transport anywhere at your will? 10. Witchy powers or ability to help ghosts move on to their next life? Witchy powers. I’ve been tinkering with Wicca for a bit. It started out as research for a book and now I just love the energy of it and the respect for/admiration of nature! Heather Hildenbrand was born and raised in a small town in northern Virginia where she was homeschooled through high school. 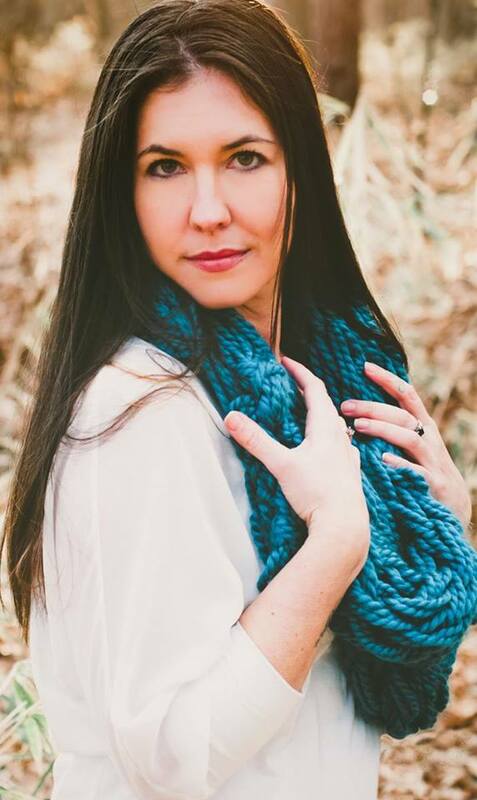 Since 2011, she’s published more than eight YA & NA novels including the bestselling Dirty Blood series. She splits her time between coastal Virginia and the island of Guam and loves having a mobile career and outrageous lifestyle of living in two places.